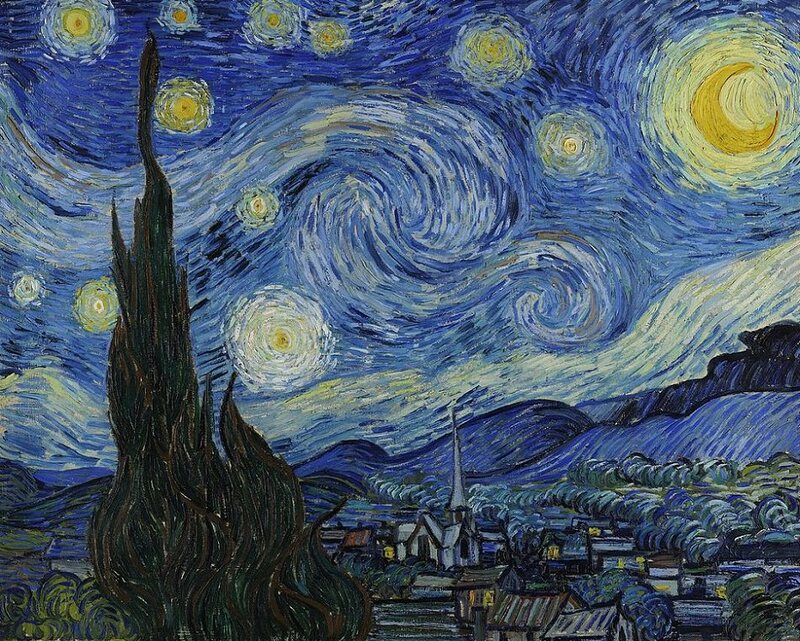 As the name implies, the Post Impressionism art movement followed on from Impressionism. As well as being a logical extension of that earlier movement, it was in many ways a rejection of Impressionism’s impersonality and strict concern with the effects of light and colour. 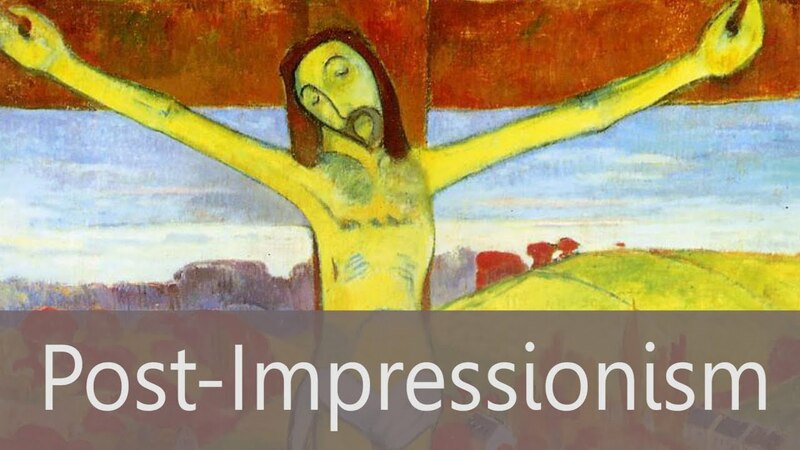 The Post Impressionism art movement was more interested in a very personal and spiritual form of self expression. The link and debt to Impressionism, though, is very clear. The short strokes of brilliantly colored paint and the move away from traditional subject matter cleared the way for the Post Impressionist artists to take modern art a stage further and lay the foundations for many modern art movements of the next century. The term Post Impressionism was first coined by the English art critic Roger Fry, in reference to the work of some of the leading exponents of the Post Impressionism Art Movement, such as Vincent Van Gogh, Paul Cezanne, Paul Gaugin and Henri de Toulouse-Lautrec. The Post Impressionism art movement was not a tight community of artists like Impressionism had been, but was made up of artists often working in isolation in regions that held their particular interest. 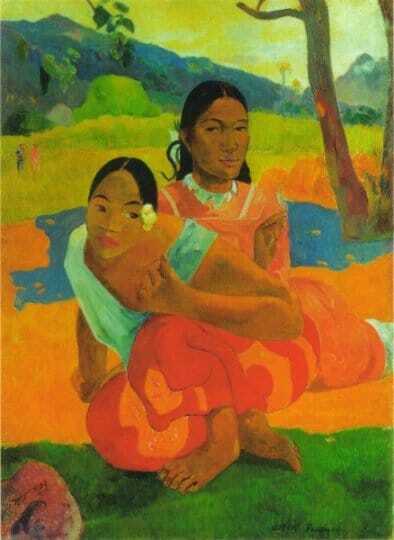 Cezanne worked alone in the South of France in Aix-en-Provence, Van Gogh painted his surroundings in Arles and Paul Gaugin moved to Tahiti, where he developed his exotic and colourful images of the Tahitians. All of these artists turned away from the metropolis for their inspiration and looked towards simpler more rural communities. Van Gogh worked among the poor peasant communities and searched for ways to express his deeply felt emotions. He was a prolific painter and developed his painting style from the short strokes of impressionist light into his own deeply expressive curving lines of brilliant color.